Hey Everyone! 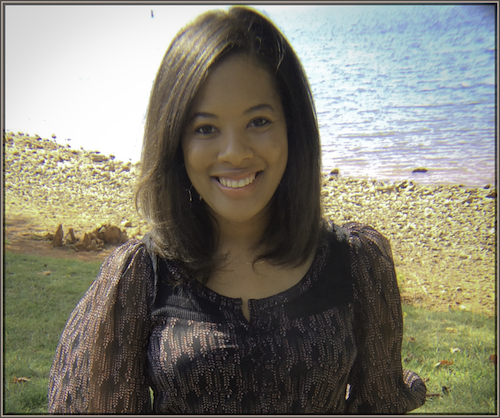 I would like to welcome Amy from Patio Living to Our Home His Heart today as a guest writer. Today she’s sharing some chic outdoor centerpiece ideas, all perfect for any outdoor celebration. I hope you enjoy! 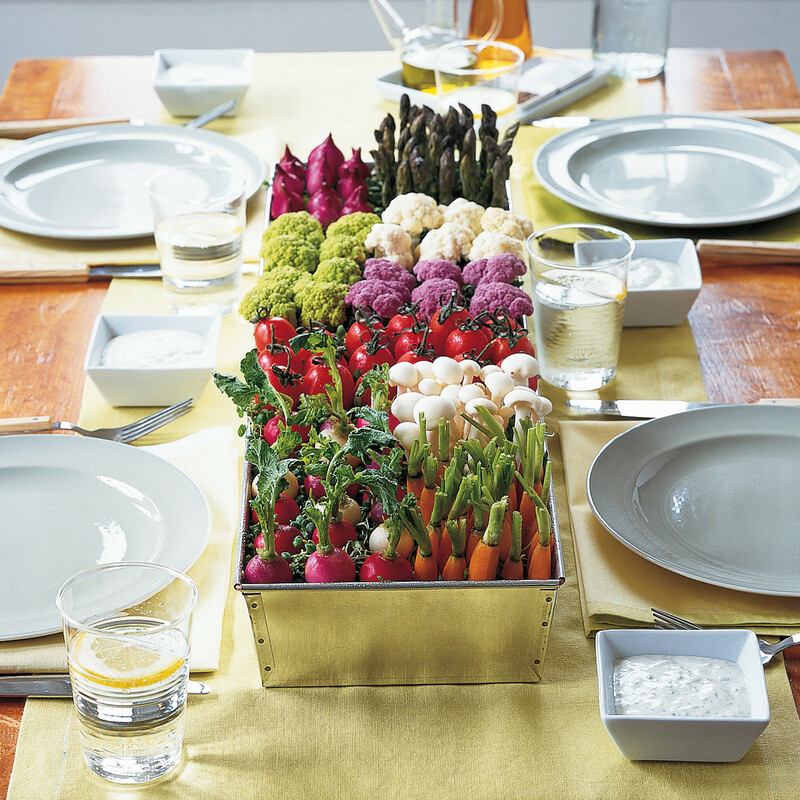 While many people rely on flowers and food to decorate an outdoor table, there are tons of ideas that rival and even trump the use of blossoms and nibbles. If you’re hosting a big outdoor bash or an intimate lawn party, there are plenty of ideas for creating an unforgettable and dynamic table. A garden sampler is both a charming and practical centerpiece idea. Filled with delicious vegetables, this green thumb lover tin is ideal for al fresco afternoon festivities. Colorful and edible, this produce variety pack is bound to delight. Up, up and away. 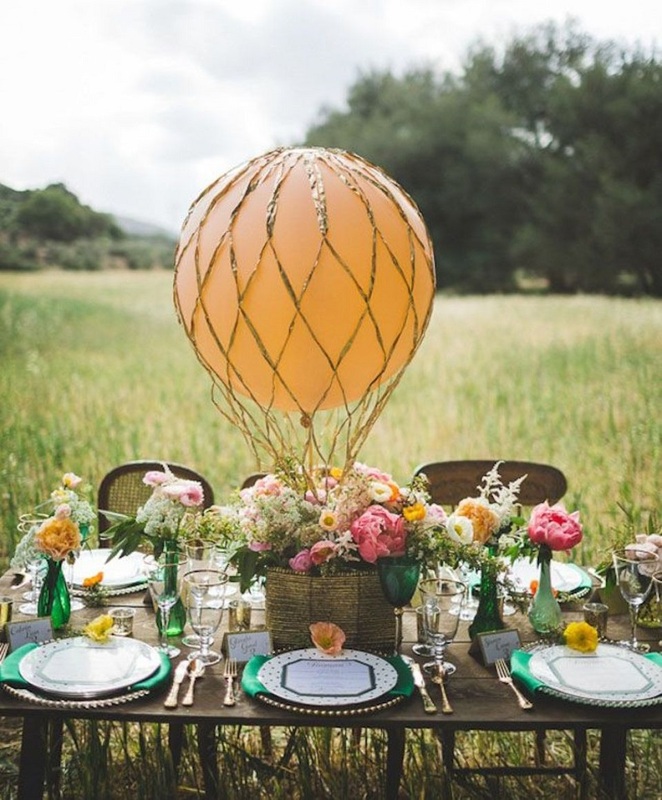 A totally unexpected and pretty centerpiece is full of hot air. Perfect for dressing up a demure or country chic table, this balloon adds tons of personality and panache to any outdoor celebration. 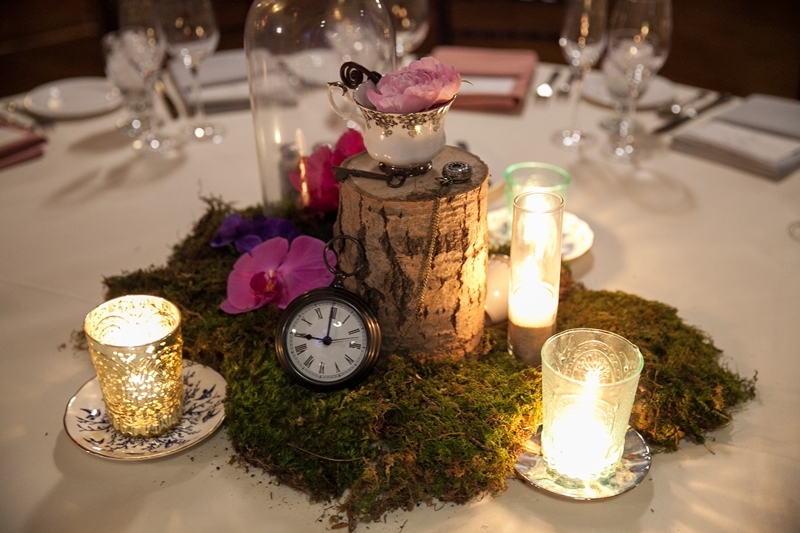 Enchanting and romantic, a secret garden centerpiece is full of whimsical character. A storybook table feature is perfect for baby showers, bridal parties and theme birthdays. Alice and Wonderland fans will be overwhelmed with this teacup and timepiece table attraction. A carnival or circus party wouldn’t be complete without a red and white stripe candy box. 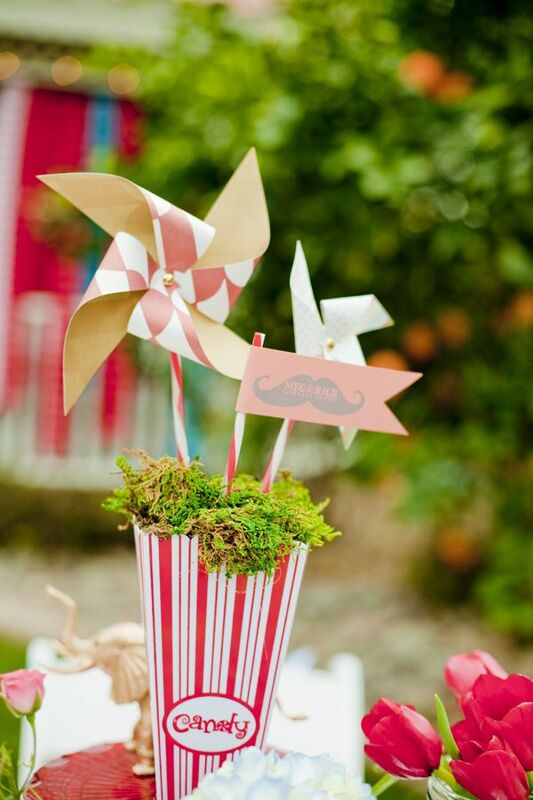 Ideal for any parties involving children, this pinwheel centerpiece is fun and imaginative. Add a few straws with nametags and a couple toy pinwheels to this grassy stuffed turf and this table centerpiece is instantly party perfect. Welcome to Our Home His Heart, a Lifestyle + Faith fusion blog. I'm a wife, mommy, and a true girly-girl. 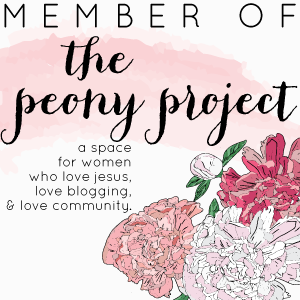 Here I share with other women weekly faith-based encouragement and plenty of topics in between! I hope to inspire you to live your life beautifully, inside and out! Be sure to subscribe to get inspiration delivered to your inbox! Read more about me here.